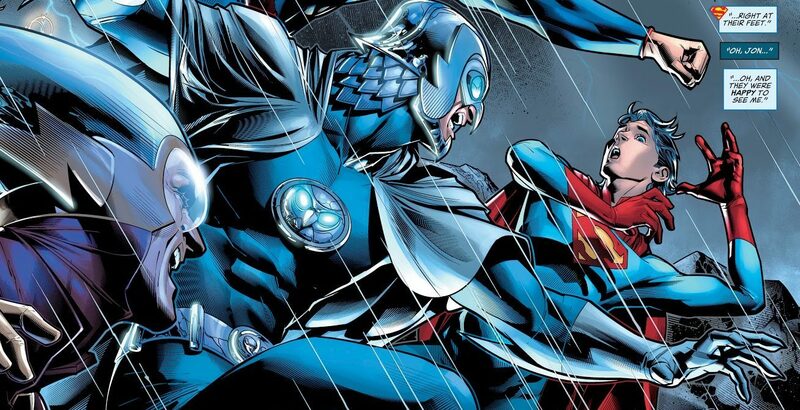 DC Comics Universe & June 2019 Solicitations Spoilers: Darksied’s Multiverse Plan Pits Him Against Azrael, Green Lantern & More! 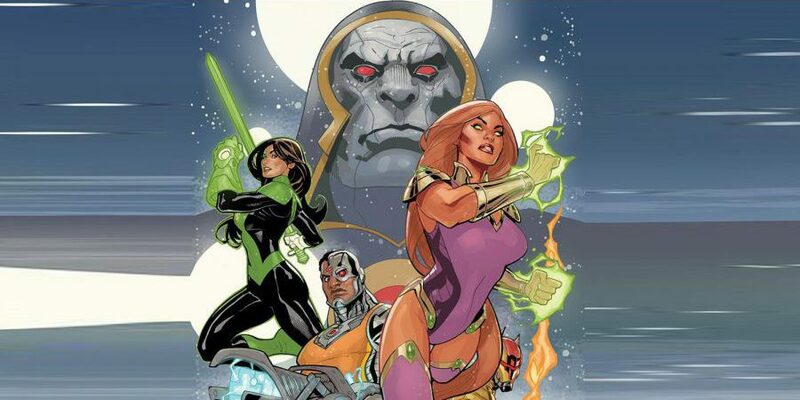 DC Comics Universe & Justice League Odyssey #5 Spoilers: What Is Darkseid’s Secret Weapon & He Is Trying To Save Or Destroy The Multiverse? 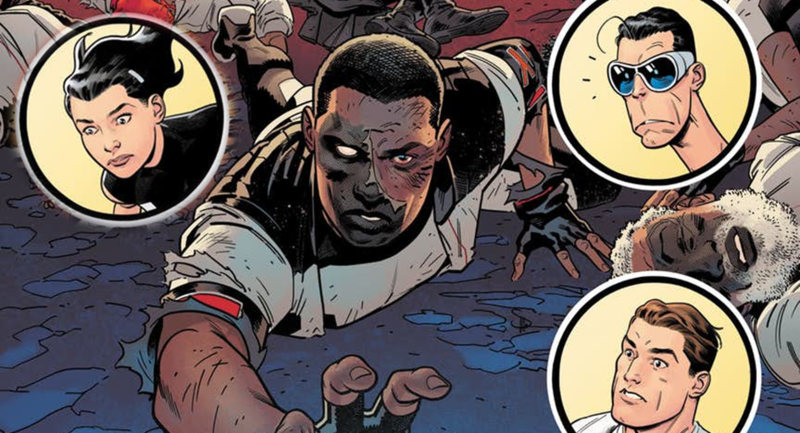 DC Comics Universe & The Terrifics #11 Spoilers: The Team FINALLY Isn’t Trapped Together, But They May Still Need Each Other As A HUGE Threat Emerges! 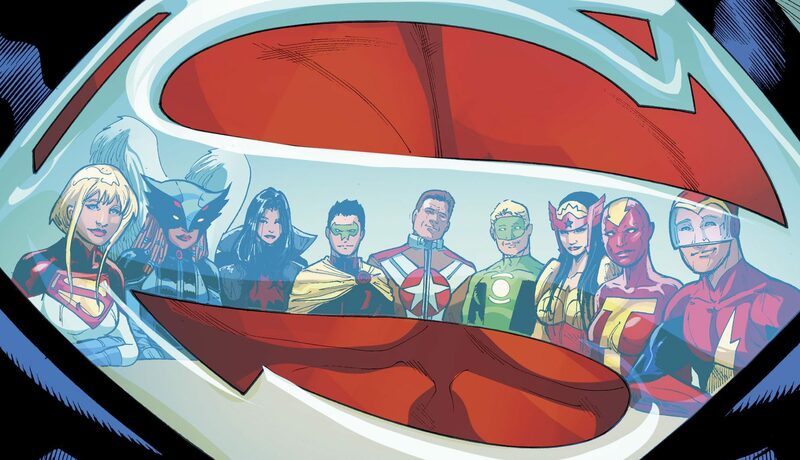 DC Comics Universe & Freedom Fighters #1 Spoilers: So, What Is This All-New Take On Justice Society Of America / JSA Era Multiverse Super-Team? 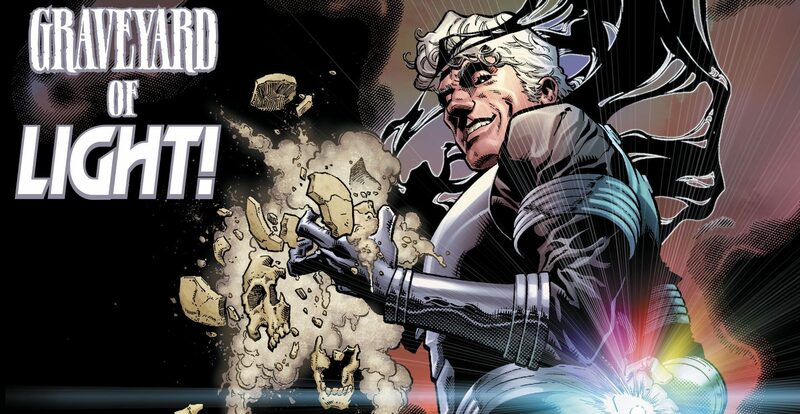 DC Comics Universe & The Terrifics #10 Spoilers: Tom Strong & Family Become A Twisted Mirror For The Terrifics As Doc Dread Set To Tap The Multiversity?! 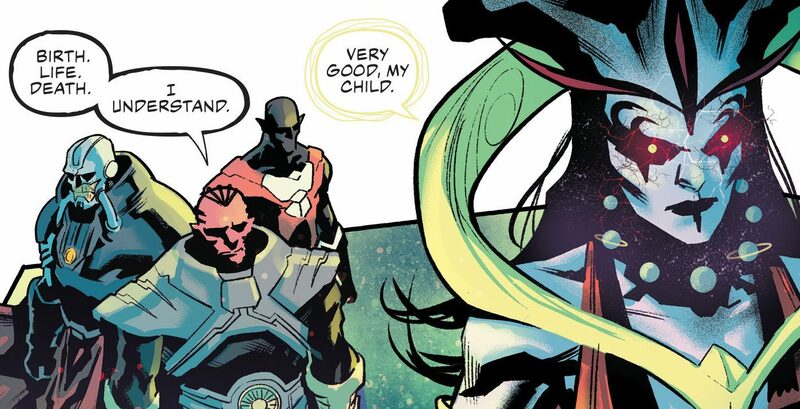 DC Comics Universe & Justice League Odyssey #1 Spoilers: Why This Is The Most Important Multiverse Impacting DC Title On Stands! 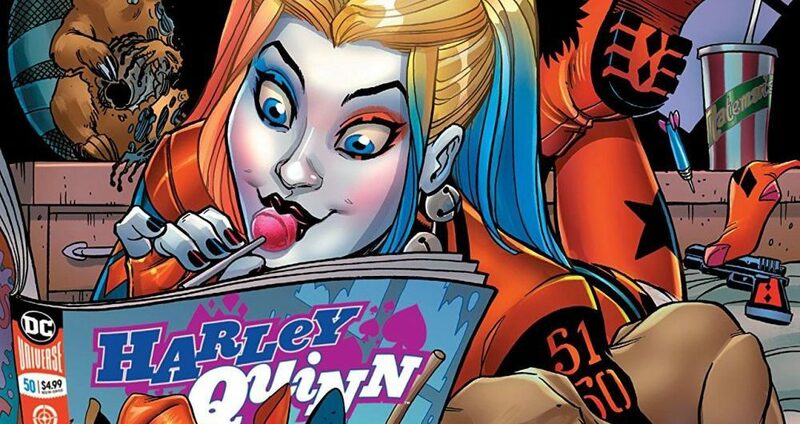 DC Comics Universe & Harley Quinn #50 Spoilers: She’s Made It To 50! What Will She Do To Celebrate? 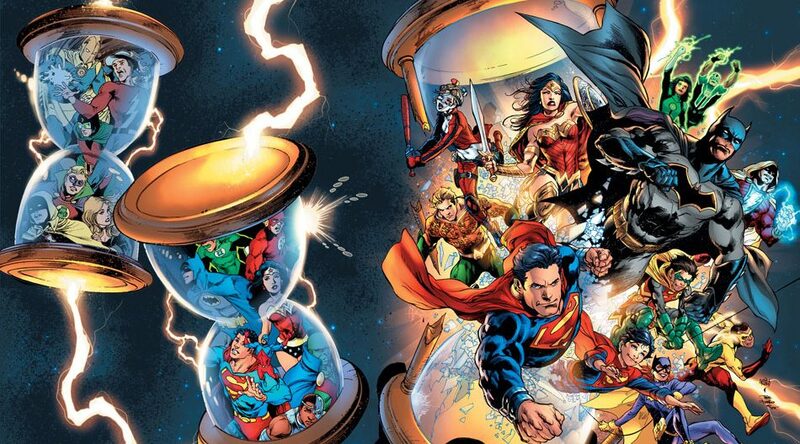 Break DC’s Continuity, Multiverse & Hypertime? You don't look a day over 26! 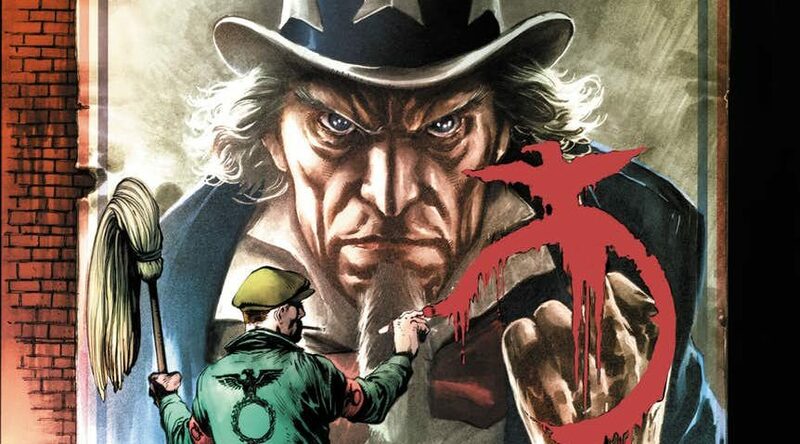 DC Comics Universe & December 2018 Solicitations Spoilers: Freedom Fighters Are Back Fighting Nazis & Plastic Man & Friends The PlaSSticMen? Preview Pages Released Too! 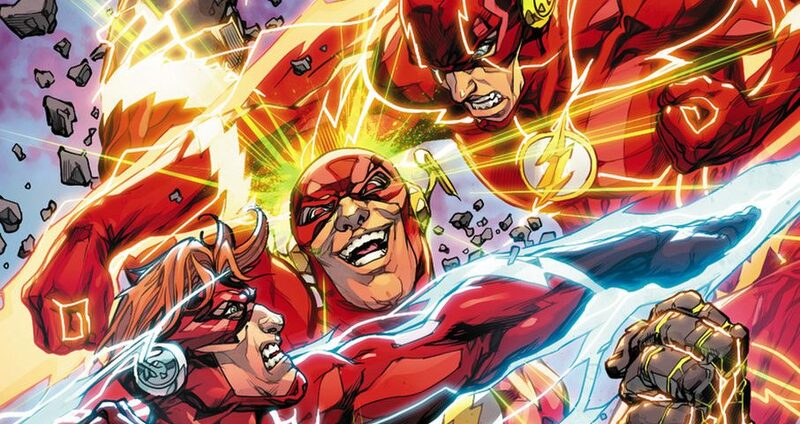 DC Comics Universe & The Flash #52 Spoilers: Flash War Fallout As Barry Allen Seeks Advice From All The Flashes In The Multiversity Via Preview? 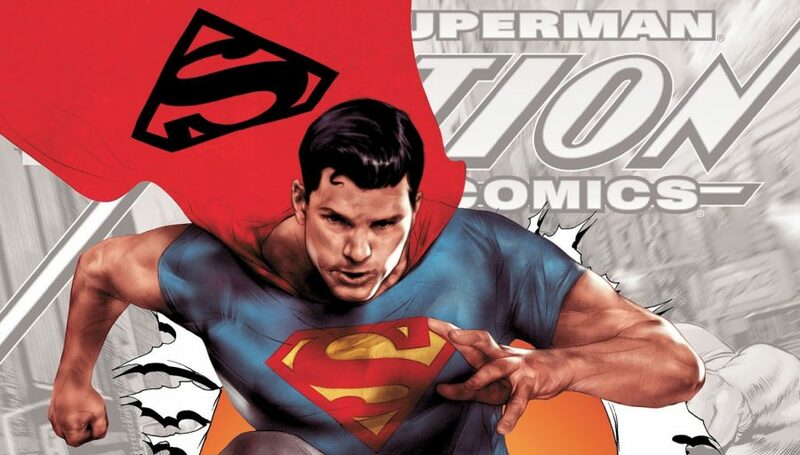 DC Comics Universe & Adventures Of The Super Sons #1 Spoilers: Jon Kent / Superboy Is Back As Is Damian Wayne / Robin! 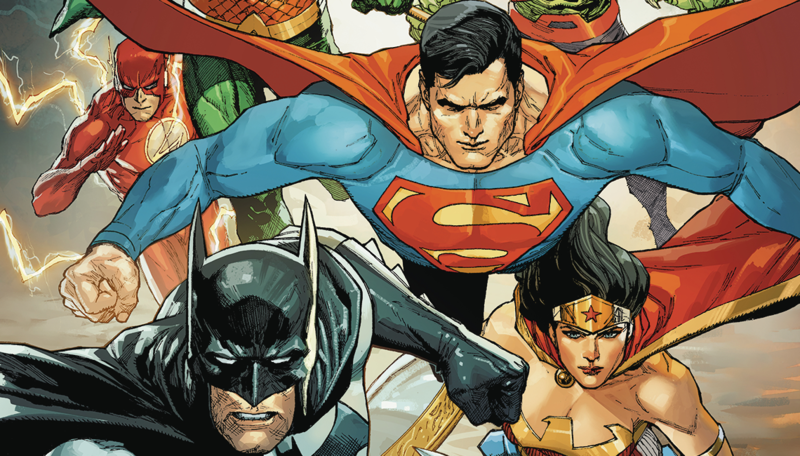 What Unexpected Villains Confront The World’s Finest? 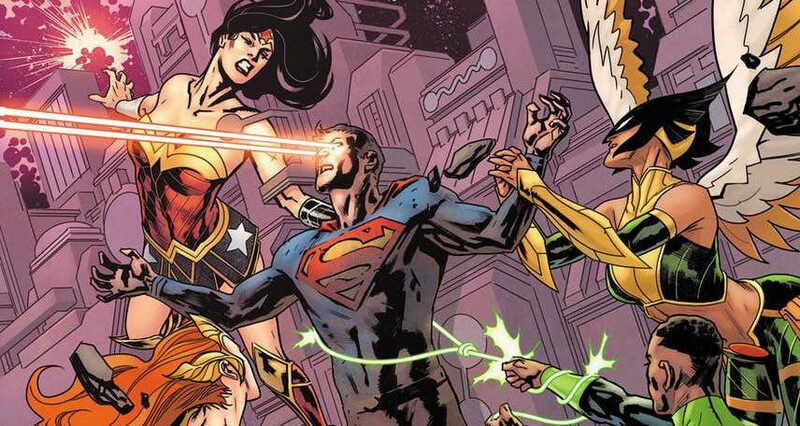 DC Comics Universe & Justice League No Justice #4 Spoilers: How Do The Various Justice League Teams Form & Why Does The Legion Of Doom Get Formed? CW DC TV Spoilers: 55 Photos Of Crisis On Earth X Crossover In Supergirl, The Flash, Arrow, DC’s Legends Of Tomorrow & Freedom Fighters: The Ray?! 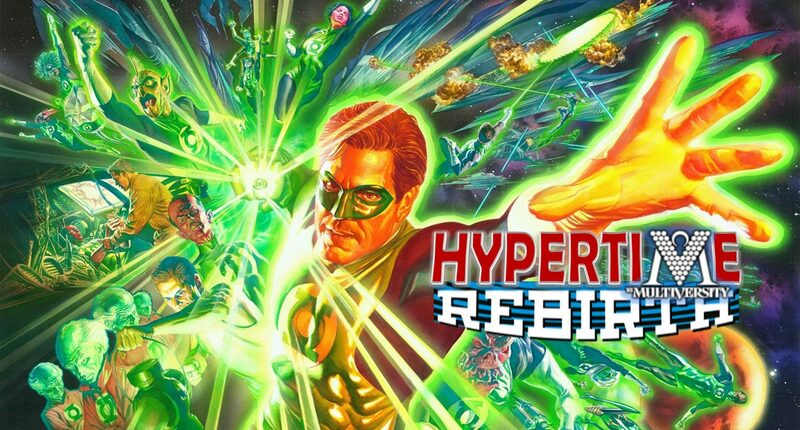 DC Comics Rebirth & Green Lanterns #31 Spoilers & Review: First Green Lanterns Dead Or Dying, But Despite Body-count Is Volthoom A Frenemy? 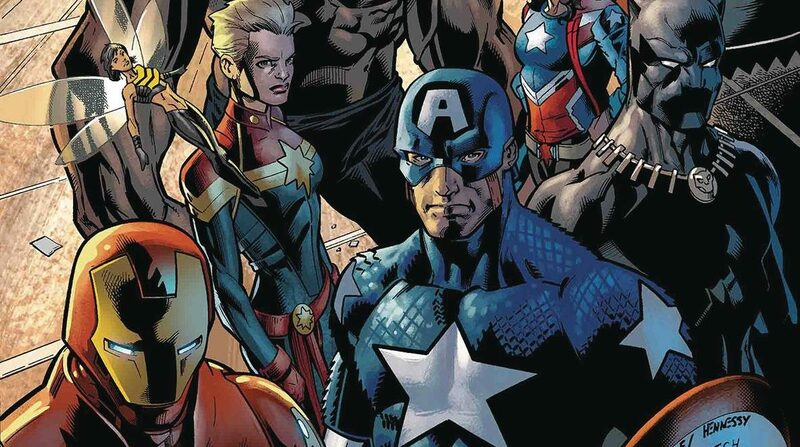 Marvel Comics Legacy Spoilers: Ultimates2 #100 Reveals Who Are The Ultimate Ultimates, Does Marvel Still Have A Multiverse & What Is the Fate Of The Classic Ultimates? 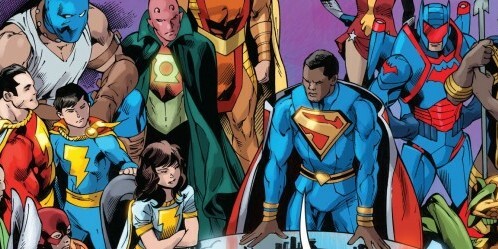 DC Comics Rebirth Spoilers: Earth 2: Society & DC Rebirth Justice Society / JSA Revealed? 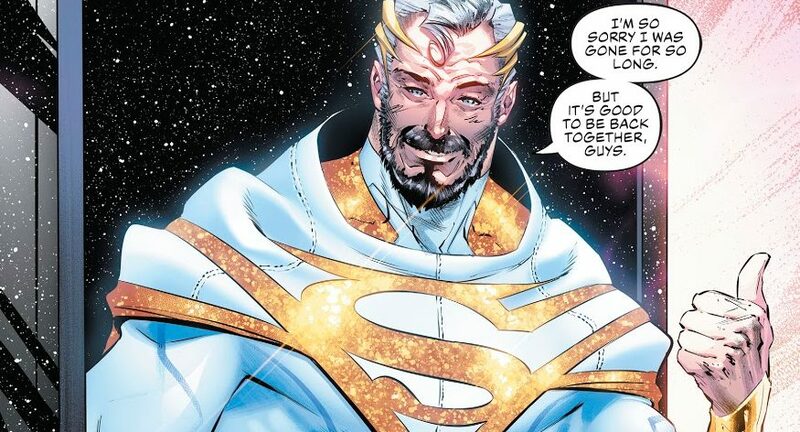 Earth 2: Society #18, 17 & 16 Spoilers Plus A Look At #19, 20 & 21! 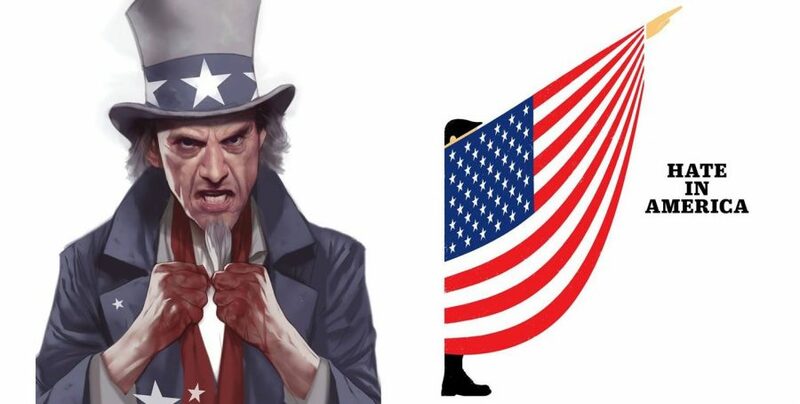 More than one JSA title on the horizon? 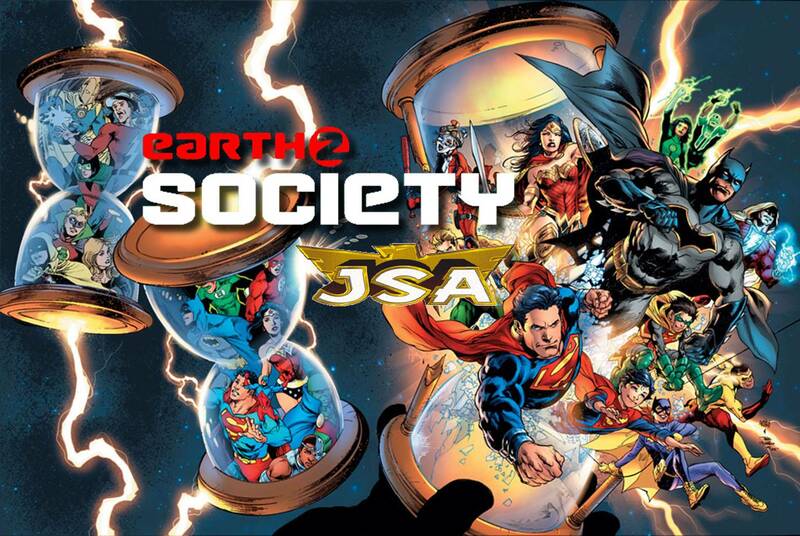 SDCC 2016 & DC Comics Rebirth Spoilers: Earth 2 Society To Be Cancelled For Justice Society (JSA) In DC Rebirth? An end and a beginning? 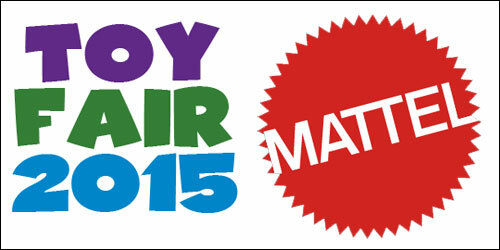 SDCC 2015: Multiversity Too Series Joins Earth One As OGN Program! 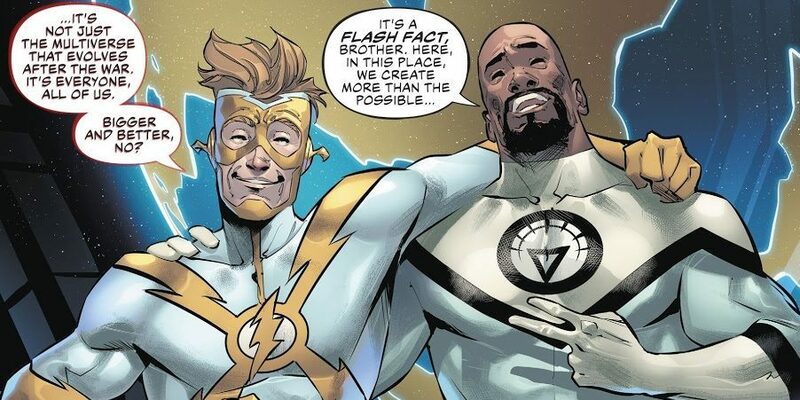 Convergence Reboots DC Comics Multiverse As Its Infinite Not 52! Check out the newest figures coming out for the DC Multiverse.